In this latest entry in our continuing series on gambling technology, we take a look at the game of roulette and its regional differences. 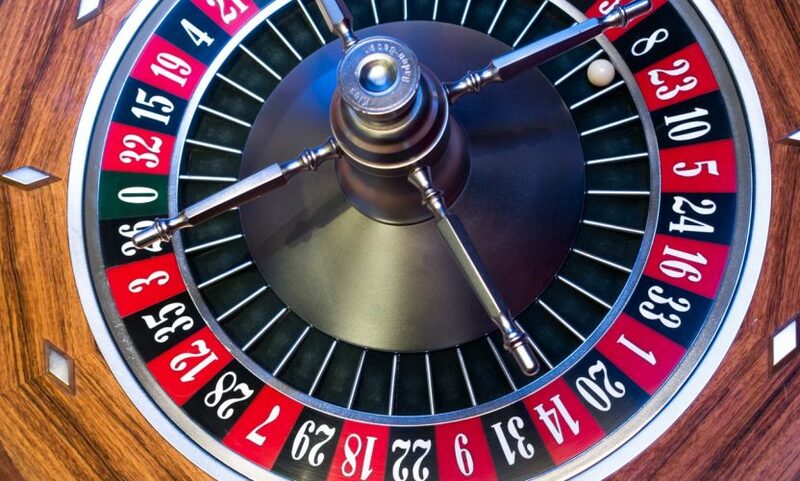 According to many surveys, roulette is among the five most popular gambling and casino games in the world. It’s interesting that this game has a long history and it first emerged in France. But, it didn’t take much time before this game moved to North America (17th century). 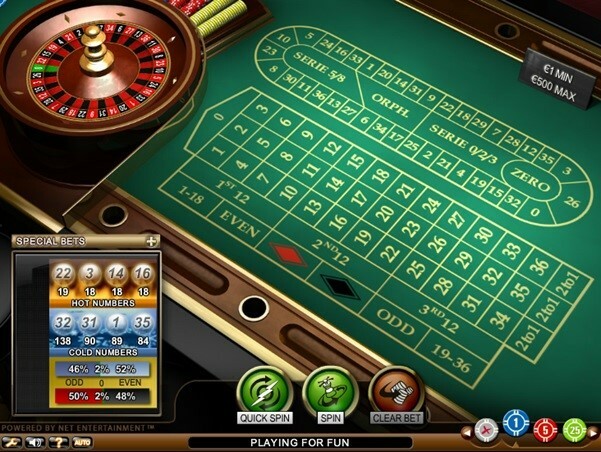 Today, there are a few different types of roulette games and European roulette and American roulette are the most played versions of this table game. They have a lot in common, but there are also a few differences between them. By learning more about these differences, you should be able to choose the right roulette game. 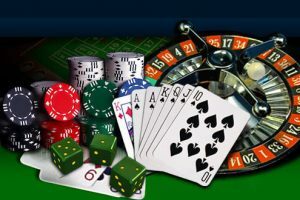 This roulette game guide will explain everything you possibly need to know about the game of roulette including rules. The original roulette wheel had 36 numbered pockets. But, casino owners have figured out that by adding another pocket, they can boost their profits. That’s why they have added a zero pocket. European roulette has a wheel that has a total of 37 numbered pockets from 0 to 36. On the other hand, American roulette wheel has 38 numbered pockets, a double zero, zero and numbers from 1 to 36. It turns out that this small change has a strong impact on the gameplay and the final outcome of each bet. Digital games are a great way to experience both types of layouts. So, the only real difference between American roulette and European roulette is the difference in the number of numbered pockets (the American version has an additional double zero pocket). But, the different wheel leads to additional differences between these two versions of roulette. In case you want to bet on a single number, the odds of winning in European and American roulette are different. 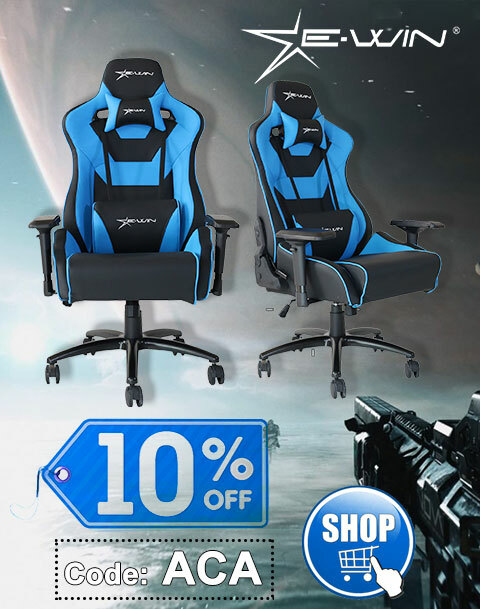 The first comes with odds equal to 1 in 37 and the latter comes with odds of winning equal to 1 in 38. However, the payout for wins is the same in both versions- 35 to 1. Needless to say, the house edge in American roulette is higher than the one found in European roulette. There’s an additional betting option that players can’t find in American roulette and this option is known as En prison. Namely, European roulette players have a chance to get 50% of their wager back on even/odd bets whenever the ball ends up on 0. This means that they can expect even lower house edge in this case. Modern blackjack players, both online and offline, can find a wide array of blackjack versions. Yet, most of these games can be separated into two basic categories – European and American blackjack. 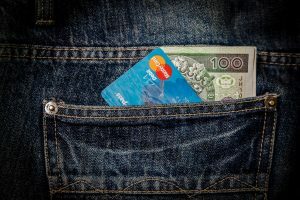 There are numerous seemingly subtle differences between these two versions of the popular table game, but it turns out that these differences have a strong effect on the odds of winning. 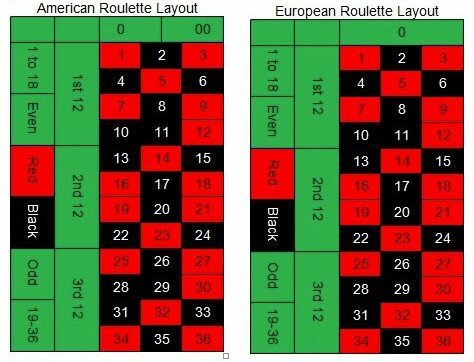 Even though American roulette offers lower chances of winning, many players prefer this version because they believe that it’s more exciting and more authentic. 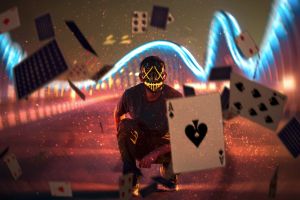 In any case, the vast majority of land-based and online casinos are offering both versions which mean that players will have a chance to select the version they prefer without any problems.